Independently calculated every year to meet the real cost of living. 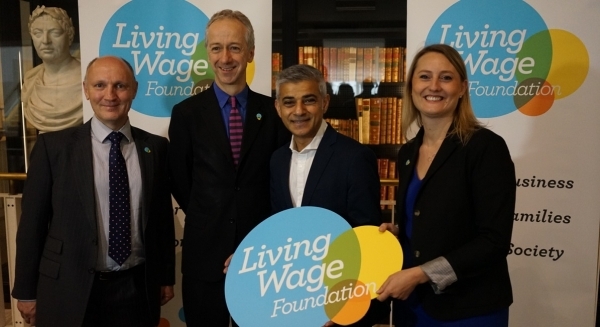 The London Living Wage is currently £10.55 per hour. This covers all boroughs in Greater London. 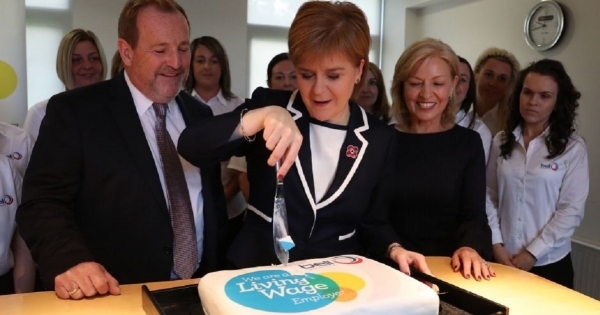 The UK Living Wage for outside of London is currently £9.00 per hour. We use a public consultation method called MIS to inform the rate. MIS asks groups to identify what people need to be able to afford as a minimum. This is fed into a calculation of what someone needs to earn as a full-time salary, which is then converted to an hourly rate. 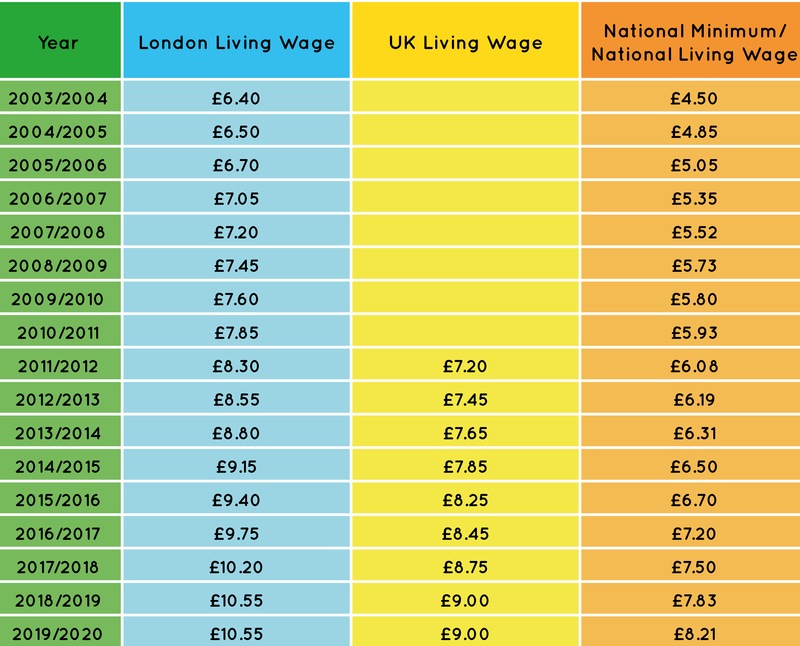 Living costs are much higher in London than in the rest of the UK - that is why the London Living Wage is higher than the UK rate. Our calculation is based on living costs and when it is annually recalulated we take into account any fluctuation in those costs. 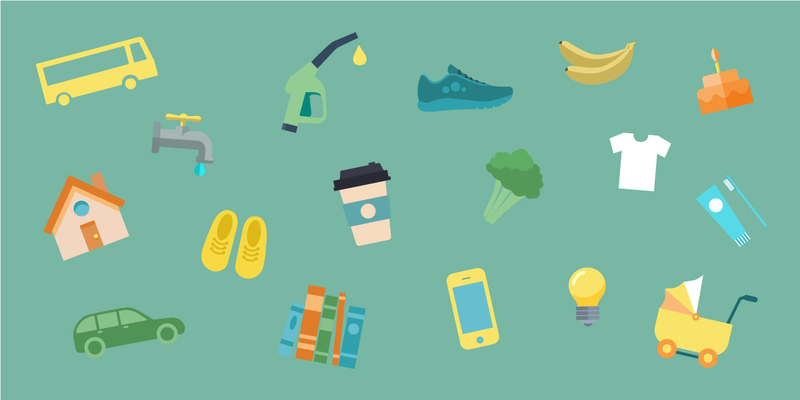 Rent is the primary living cost that causes the differential between the two rates but we also take into account childcare, travel costs, food and household bills.